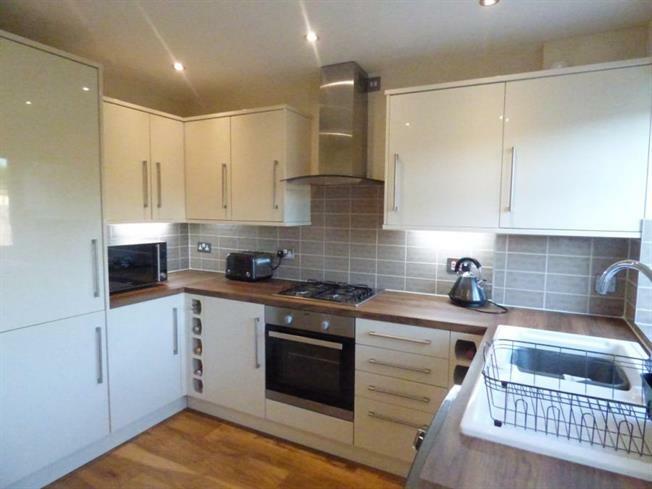 2 Bedroom Semi Detached House For Sale in Colchester for Asking Price £240,000. An Extremely well presented, two bedroom semi detached property ideal for first time buyers and investors. The Property comprises of entrance porch, great sized modern Lounge/dining area and fitted kitchen with fully integrated appliances. The First floor offers two good sized bedrooms and modern bathroom. To the front of the property there is a paved driveway providing off road parking for two vehicles. the rear has a good sized garden with paved patio area.